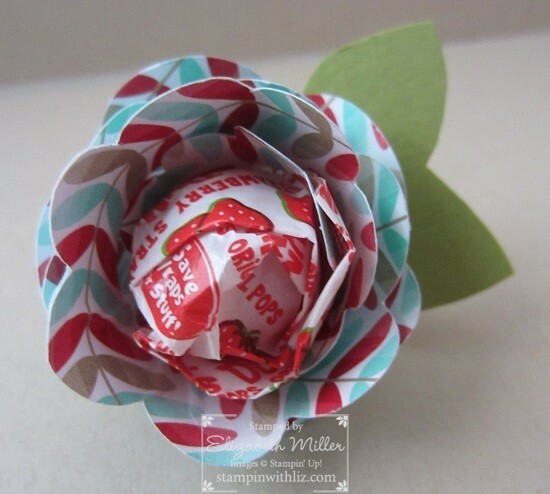 There are so many different uses for the Spiral Flower die. Check out my little lollipop that looks like a flower. Super cute!